Maiden name: Naito; Doctorate in medicine from Keio University School of Medicine, 1977; Ph.D. in physiology from the same institution, 1988; assistant professor of the Department of Cardiovascular Surgery, Keio University; hobbies: Skiing, bass fishing, scuba diving, tennis, golf, photography, travelling, American Literature; was selected as one of two Japanese backup PSP for STS-47 (Takao Doi was the other one); was selected as backup PSP for STS-90. 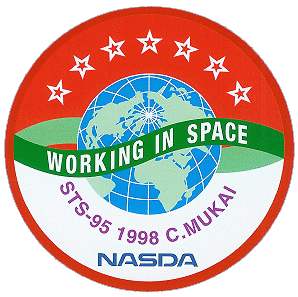 From September 2004 through September 2007, she worked as a visiting professor at the International Space University (ISU). She provided her specialized knowledge on space medicine and human space exploration health management for the ISU Master Program students. 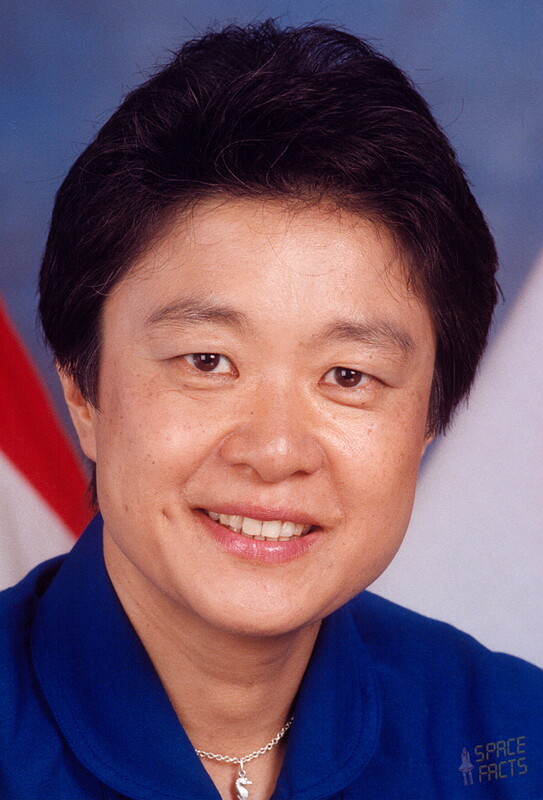 From October 2007 through March 2011, she served as Director of the Space Biomedical Research Office, Human Space Technology and Astronaut Department, Human Space System and Utilization Mission Directorate of the Japan Aerospace Exploration Agency (JAXA). 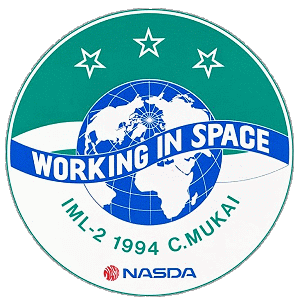 From April 2011, Mukai has been serving as Senior Advisor to the JAXA Executive Director. Since July 2012, she has been the Director of JAXA Center for Applied Space Medicine and Human Reserach (J-CASMHR).